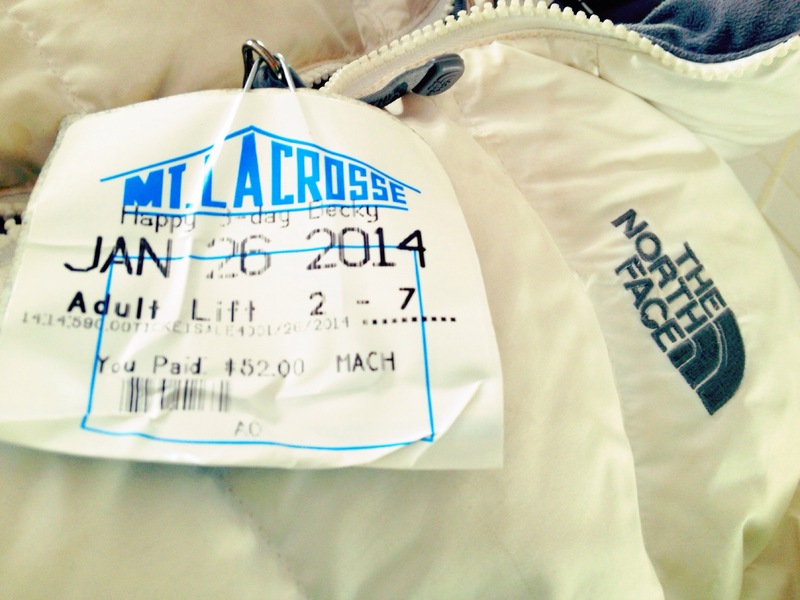 The husband and I went skiing for our date of the week last Sunday, and I will be on the slopes all day today. The difference today-I will be on a skiing field trip with 110 eighth graders, most whom have never skied before. Should be fun for all and entertaining! Just kidding! 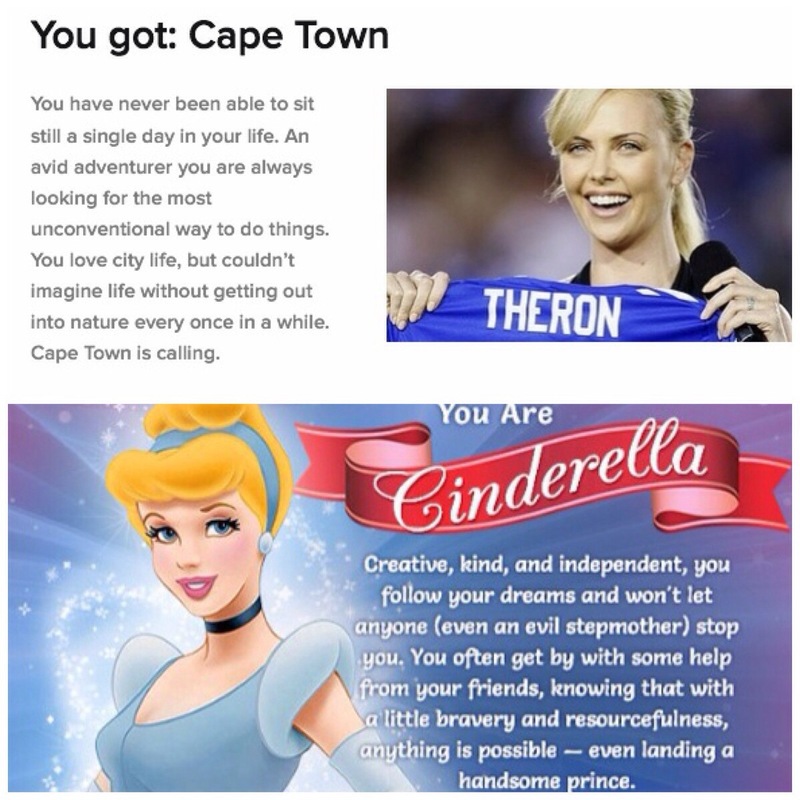 With some free time this week as a result of two more freezing cold days (formerly known as snow days) and too many quizzes on Facebook, it appears that I would have been Cinderella and that I would be most fit living in Cape Town. Both descriptions fit me to a t and Cinderella is know for her special glass slipper that was really a heel so it must be true! Please tell me I’m not the only person wasting time in this way. I hate wasting leftover wax in candles, and since I burn through so many so fast, I reuse the leftover wax to make new layer candles. 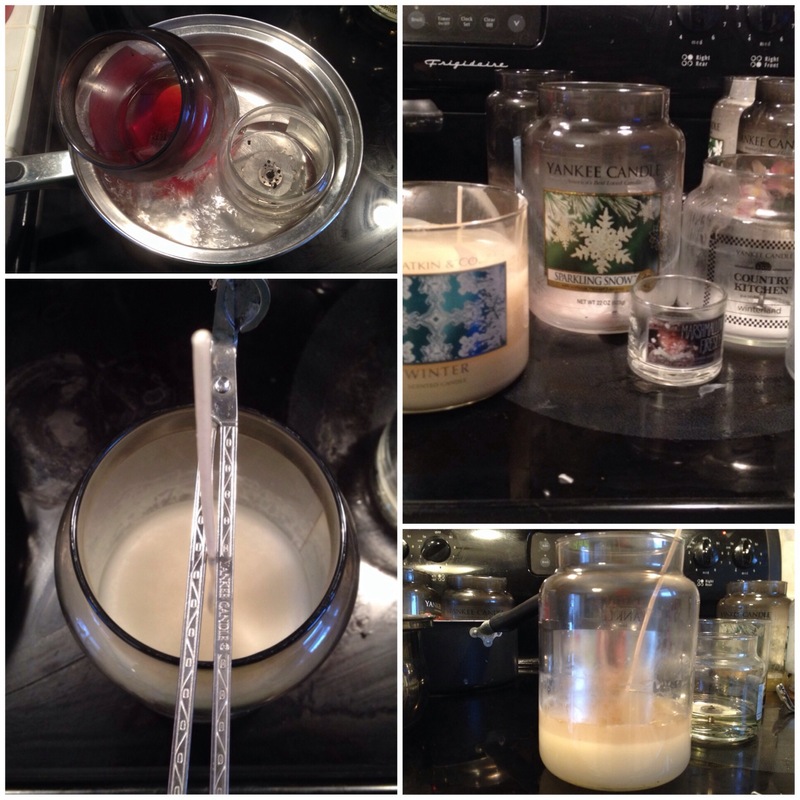 The pictures sort of outline the steps or visit this link how to upcycle candles for more details. You are then left with (mostly) clean jars for whatever you like. Girls got to save to pay for her race registrations some how. 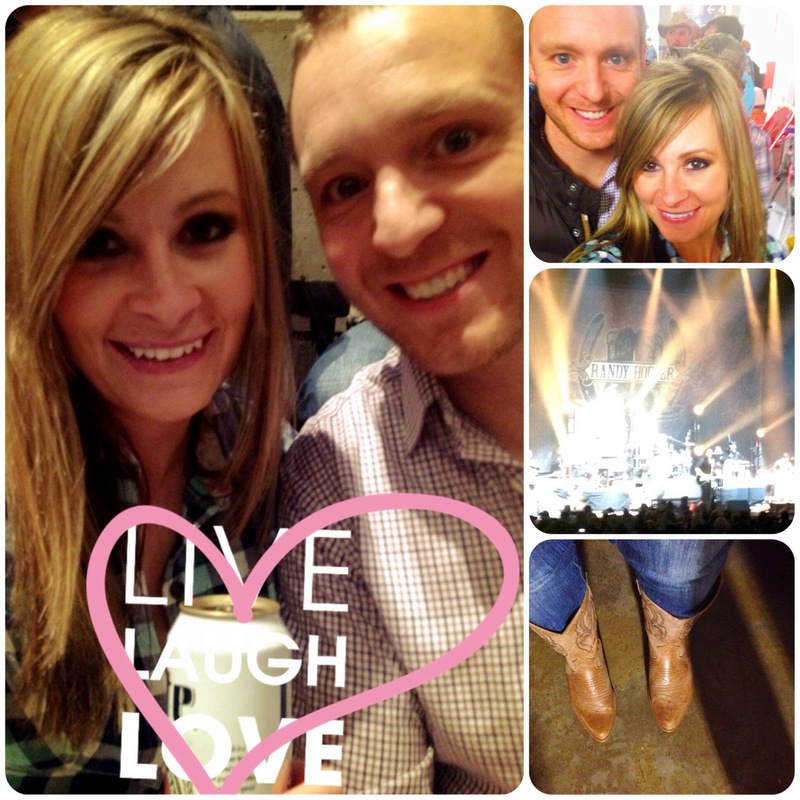 Last night we had a date to see the above three in concert. They were amazing! And, I finally got to wear my new cowboy boots that I bought in July, but couldn’t fit my sprained ankle in! Yeehaw! Thanks for the tip about candles! I hate throwing away the wax! That is awesome!